Whether your Grandpa Giovanni immigrated from Italy, or you’re friends with someone who has relocated from Asia, there is a chance that we all know an immigrant. Every year, October 28 is dedicated to the observance of National Immigrants Day. The occasion serves as an important time to acknowledge how the U.S. has benefited thanks to the hard work of immigrants. It’s important to recognize the vast array of their diverse backgrounds — and to come together as one, eclectic country. The Immigration Act passed, meaning that the president can now grant "temporary protected status" to immigrants in need. If you're like us, there's a lot you can learn about immigration. Whether you're interested in what the current immigration process looks like, or would rather read up on past influential historical figures that hailed from other countries, we're sure you'll find an informative book (or even a film). Whether you're a first-generation citizen, or you come from Native American decent, it's a good time to stop and reflect upon your own background. If you dig deep enough, there's a good chance you might uncover some interesting facts you never knew before. Consider hosting a party. Gather friends from all different cultural backgrounds and celebrate your differences and similarities. Ask each person to bring a dish that represents his or her unique heritage. Luther George Simjian, an immigrant from Turkey, invented the automated teller machine (ATM). At times, accepting people with different customs and traditions can seem a little scary. National Immigrants Day highlights the fact that we are more alike than different — something that serves us well to remember. It's important to acknowledge that the U.S. would not be where it is today if it weren't for the hard work of immigrants. National Immigrants Day reminds us that while we may all have different backgrounds, we can all come together. 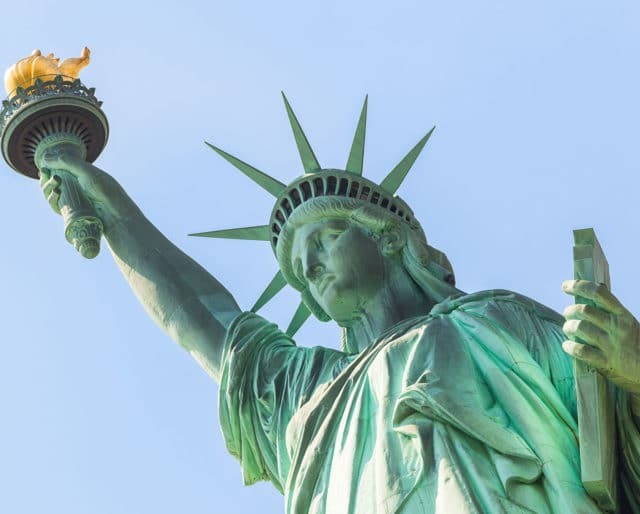 Yes, immigrants make up an extremely important part of the American population today, but National Immigrants Day is also a time to remember our past. From the Revolutionary War to the rise of the Industrial Revolution, the nation would not be where it is today if it weren't for the perseverance of those who have come before.